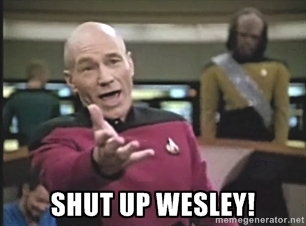 Inspired by Captain Picard Sings “Let it Snow.” We were all thinking it, I just. . . made it so. . .